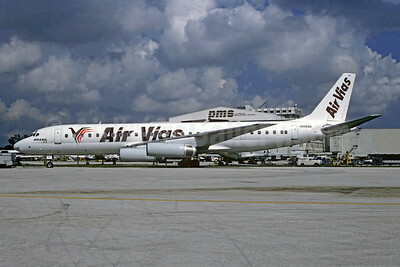 (AIV) (Sao Paulo-Congonhas) 1994 - 1995. Photos. Framable Color Prints and Posters. Digital Sharp Images. Aviation Gifts. Slide Shows. 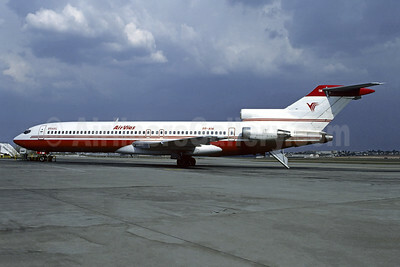 Air Vias Linhas Aéreas Boeing 727-2J4 PP-AIW (msn 22079) (Sterling colors) GRU (Christian Volpati). Image: 945659. Air Vias Linhas Aéreas McDonnell Douglas DC-8-62 (F) N8969U (PT-AIY) (msn 46070) MIA (Bruce Drum). Image: 104898.